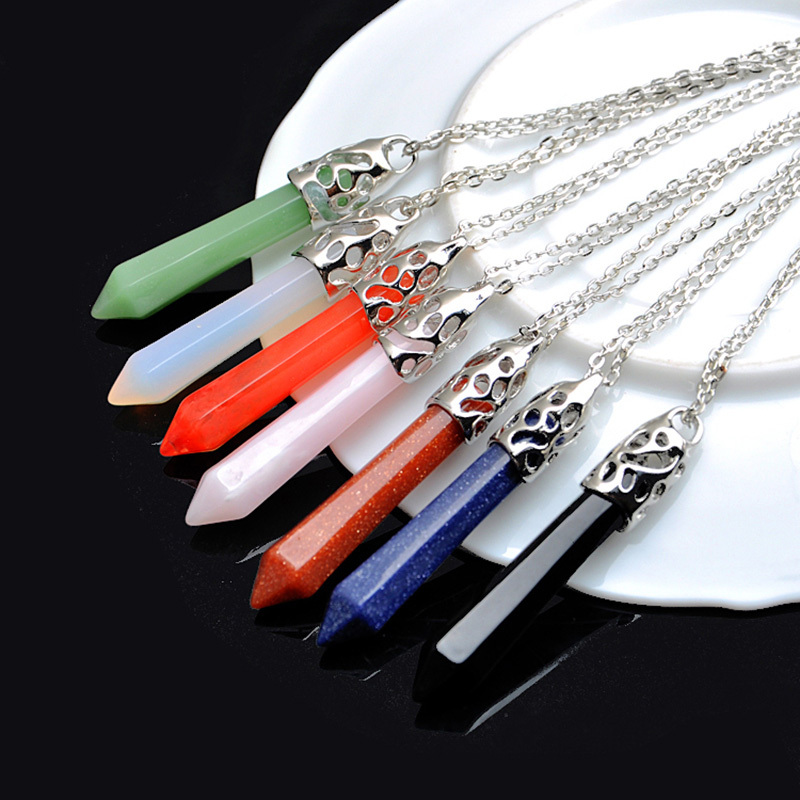 Size is approximately 1.1 x 0.95 x 0.2 inches or 27 x 24 x 6 mm. 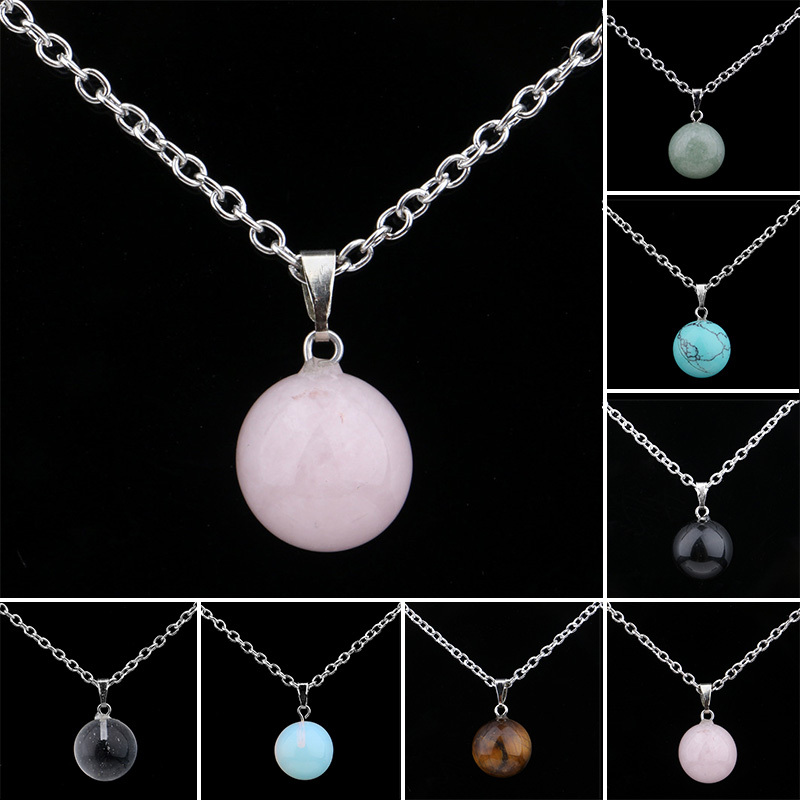 100% Money Back Guarantee;If you are not completely satisfied with our products. 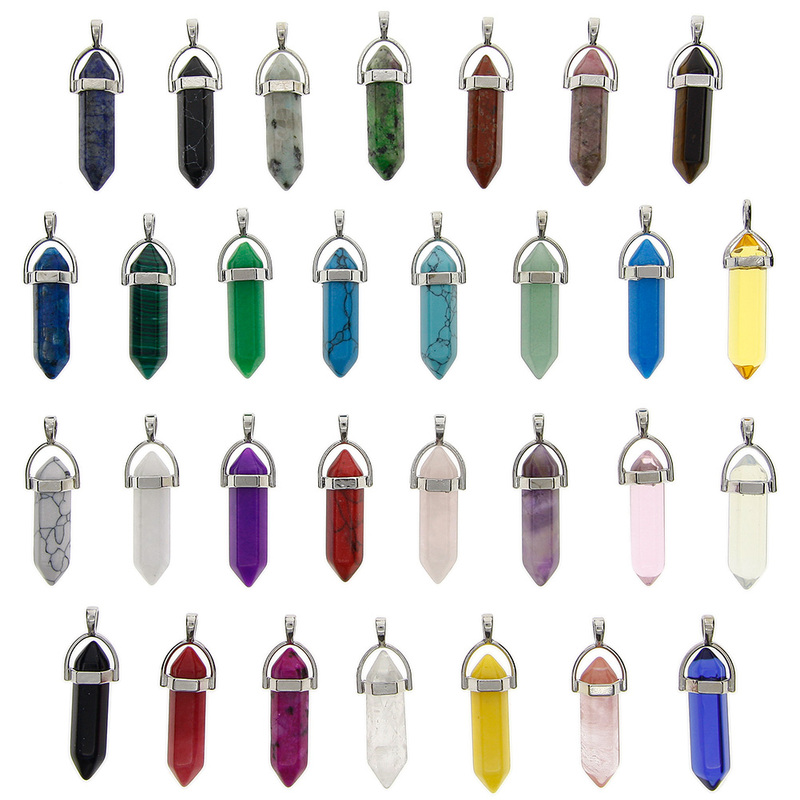 The picture is only for your reference. 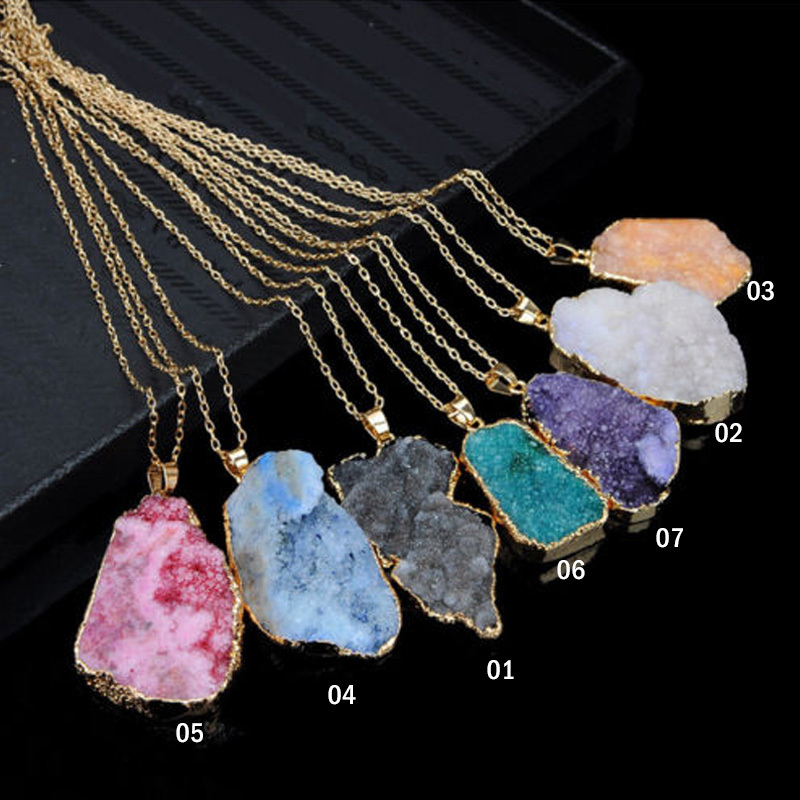 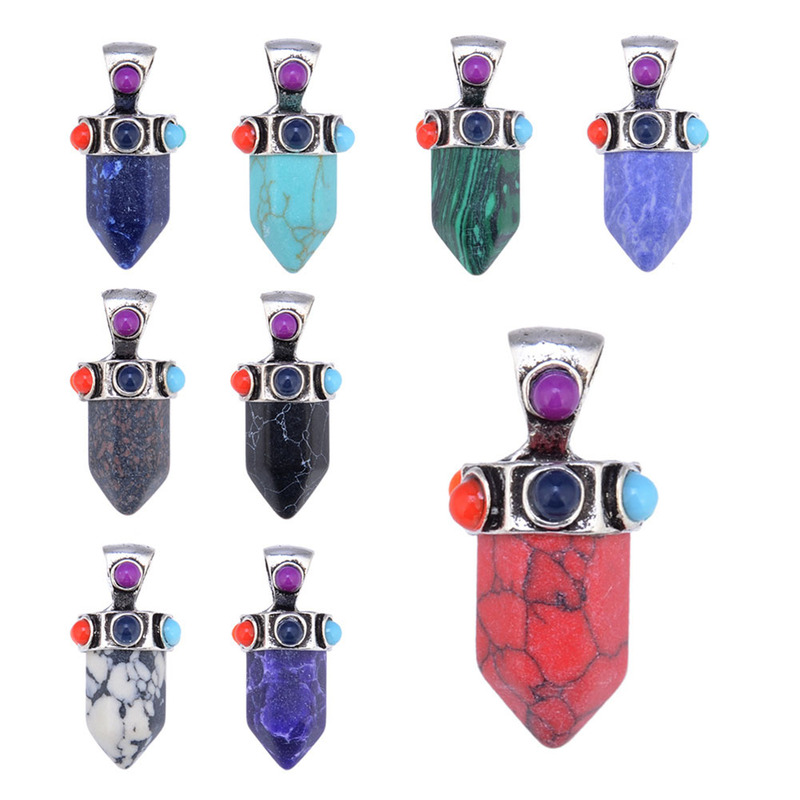 The stones are natural and coloration will vary. 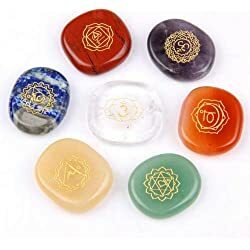 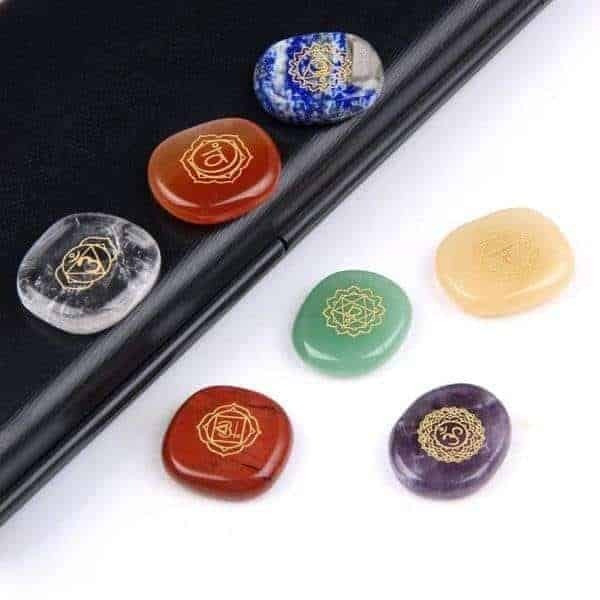 This set of chakra crystals are beautiful, with quality inscriptions, smooth and soothing to the touch and full of crystalline healing energies. 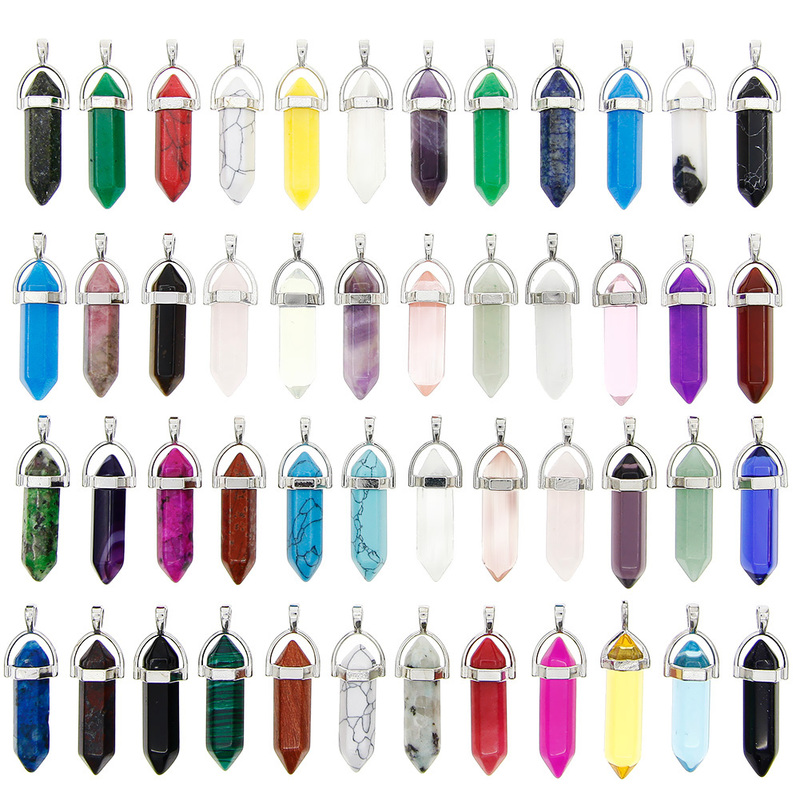 Each chakra crystal is approximately 2.7 x 2.4 x 0.6 cm. 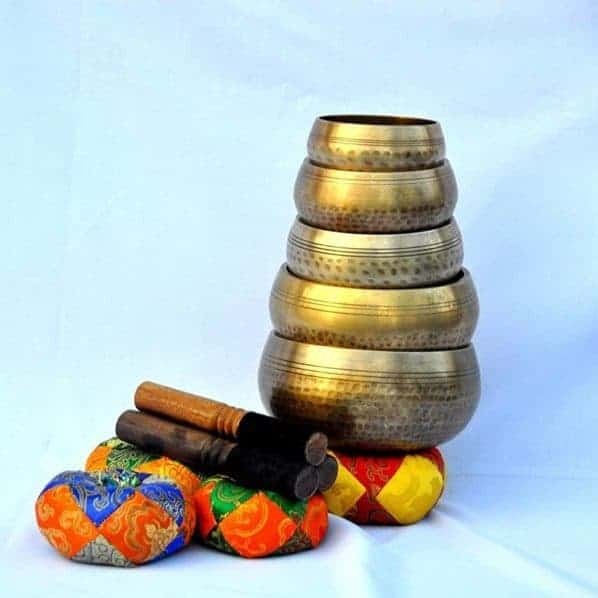 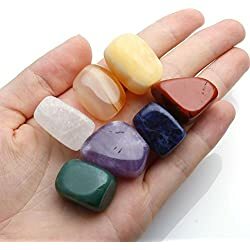 This makes them just the right size to act as meditation palm stones. 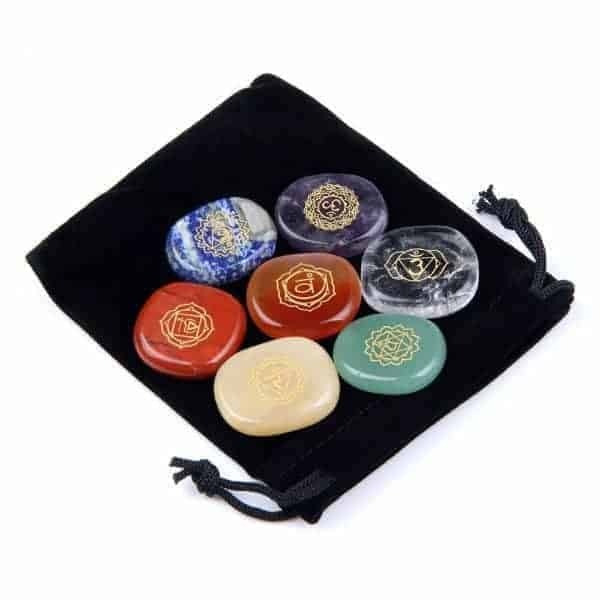 Each chakra crystal has distinct healing properties which dispel negative energies and emotions, bring balance and a sense of calm. 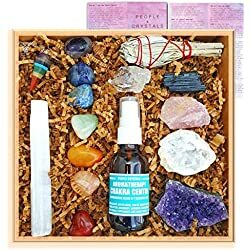 Great for healing body, mind and spirit. 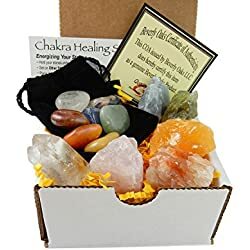 What Can The Chakra Healing Crystals Be Used For? 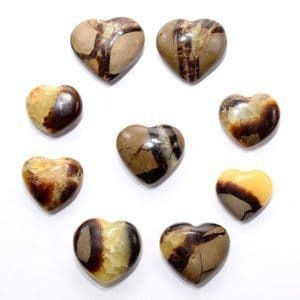 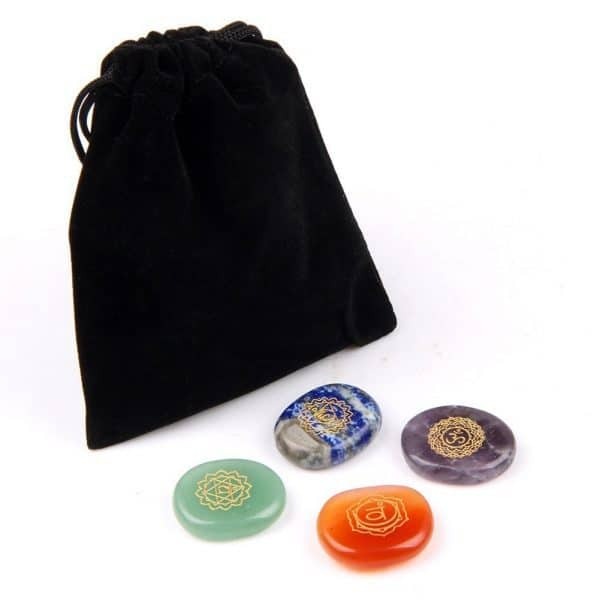 Use them for meditation, as pocket stones or give them as a truly meaningful gift. 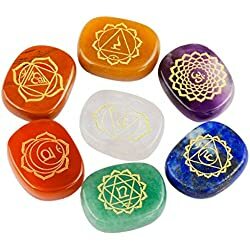 Amazing for healing, balancing the 7 chakras, building positive energies and emotions, promoting calm and getting better sleep. 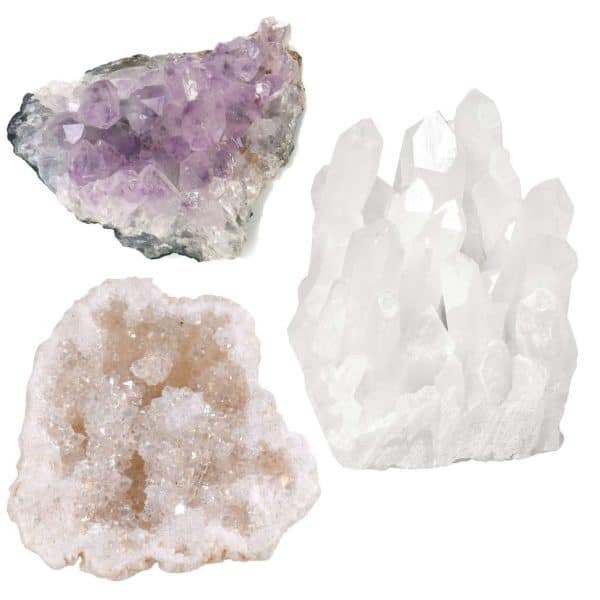 The crystals can be used in many different modes of energy healing. 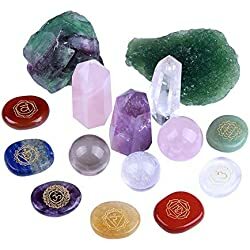 They can be used to promote healing for all areas if the body and aura. 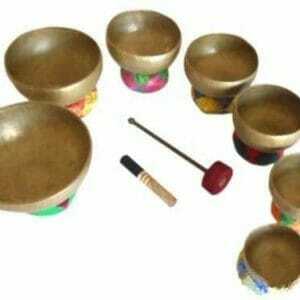 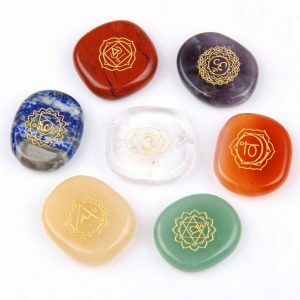 They can also be used for healing specific areas of the body, or clearing, balancing and cleansing a particular chakra. 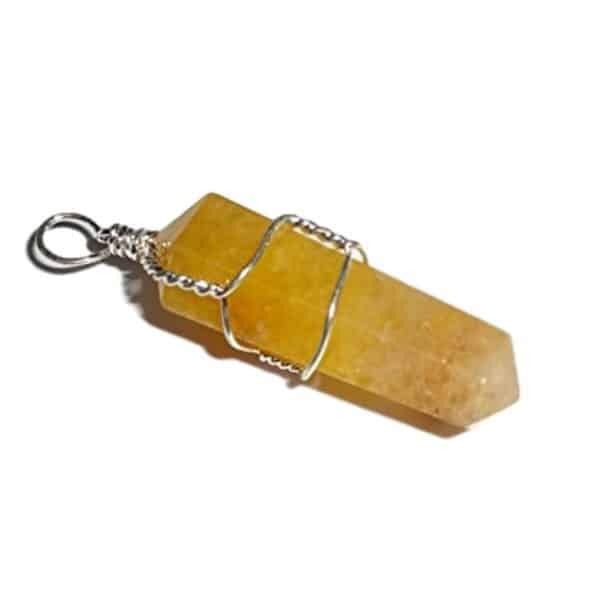 Crystal energy can be charged with the intent to remove all unwanted and unneeded negative energies. 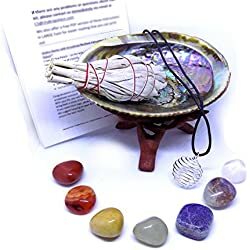 Charge them with the promotion of good health, gaining wealth, career progression, greater prosperity, family harmony, happy stable and long lasting relationships, greater personal self esteem and much more. 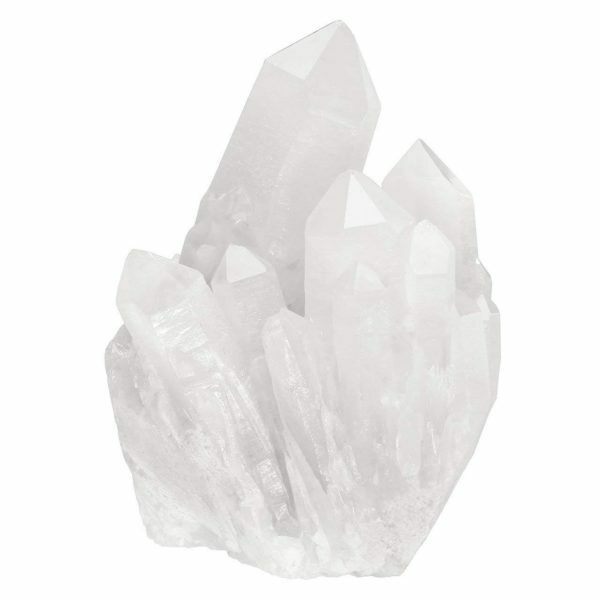 Clear’s negativity from the environment. 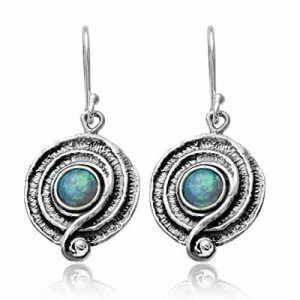 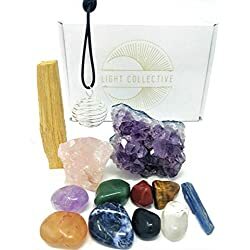 Enables connection to the higher vibration energies. 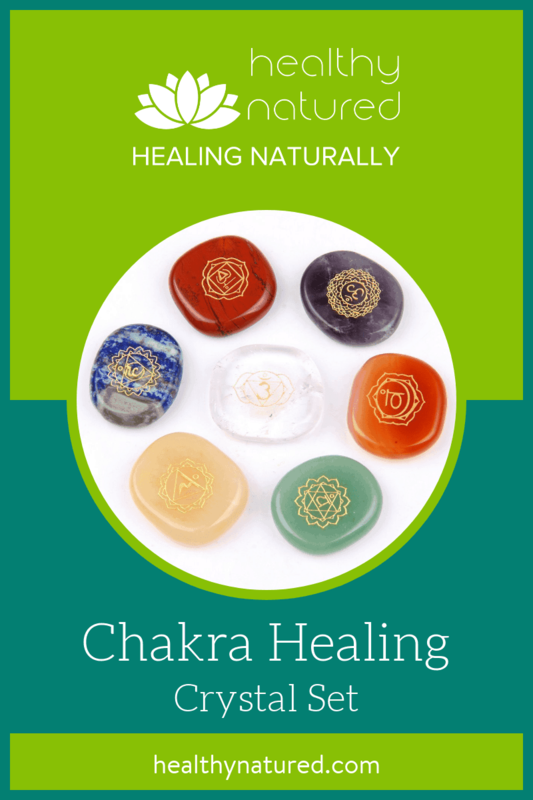 Helps cleanse, clear and balance the 7 chakra’s. 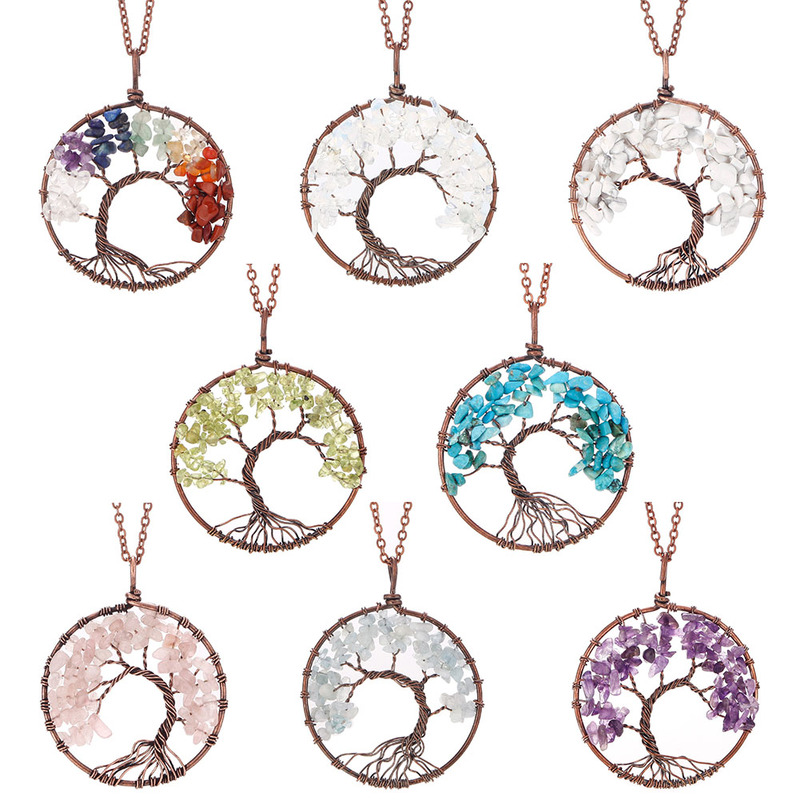 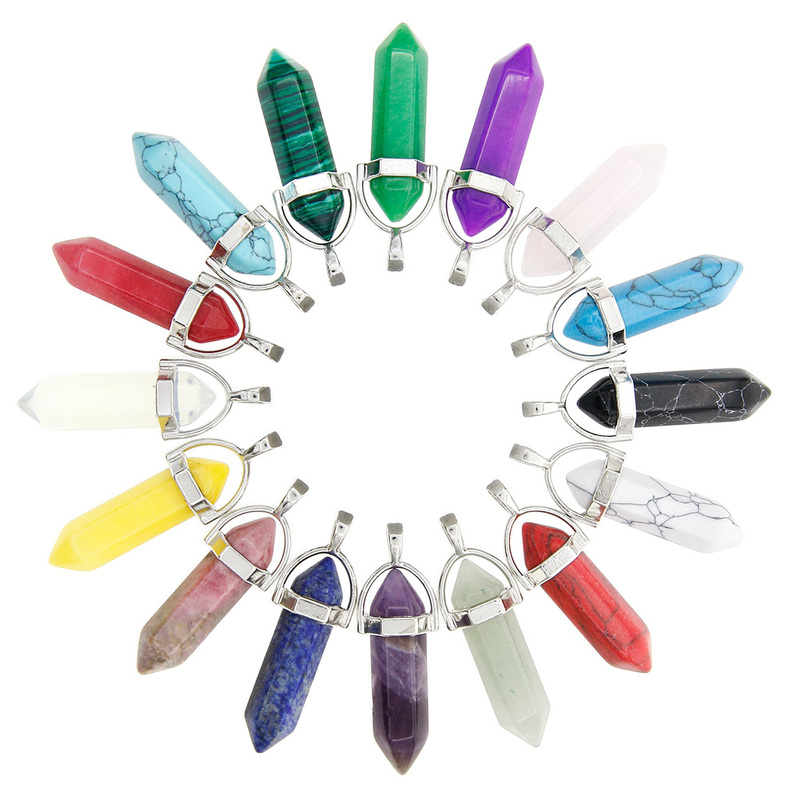 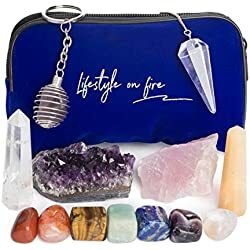 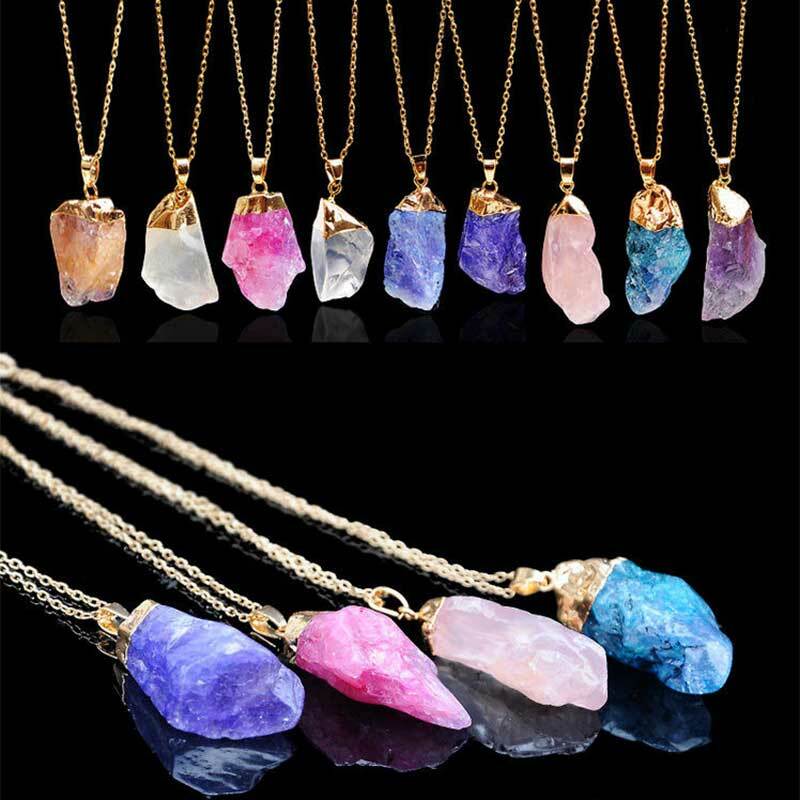 Chakra Healing Crystal Products – Amazing Prices!